Daughter, Deborah (Ralph) Koontz of New Haven. Daughter, Rebecca (David) Kline of New Haven. Daughter, Martha (Mike) Lauer of Fort Wayne. 4 grandchildren and 9 great grandchildren. 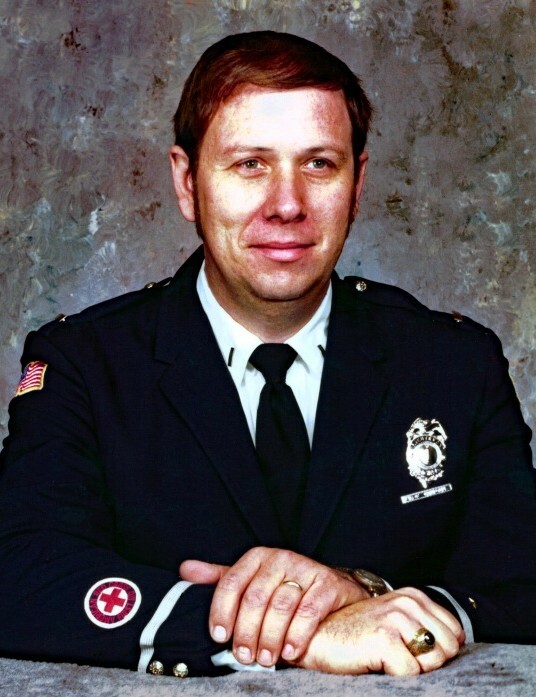 Brother, Robert (Nancy) Compton of Fort Wayne. Sister, Phyllis Dull of Fort Wayne. Brother, Roger (Carol) Compton of Decatur. He was preceded in death by a brother, Lorin Compton. A memorial reception will be held Thursday, February 14, 2019 from 5:00 – 8:00 PM at First Assembly Church of God, 1400 West Washington Center Road, Fort Wayne. Funeral services will be held Friday, February 15, 2019 at 11:00 AM at First Assembly Church of God with Rev. Ron Hawkins officiating. Visitation will be held an hour prior to the service. Mausoleum entombment will take place at Covington Memorial Gardens. Arrangements by Northern Indiana Funeral Care.